We seek to help college students experience authentic relationship with Jesus Christ within the context of community. 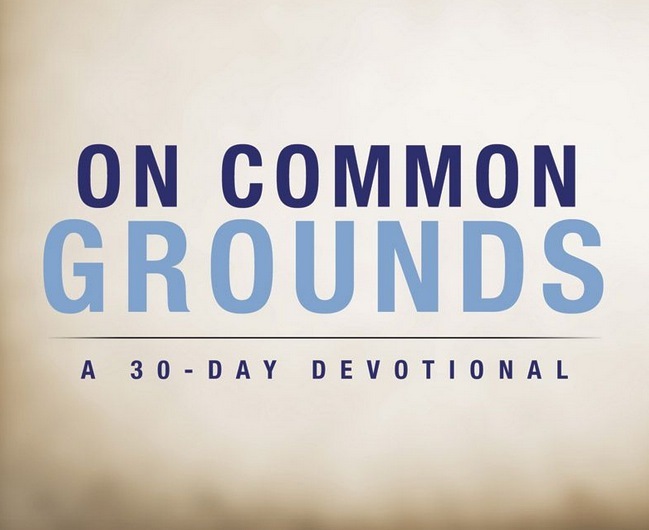 Perhaps you grew up going to church nearly every day. Or maybe you've never read the Bible in your life. No matter where you are in your journey, we invite you to engage and explore all that we have to offer. Find us on your campus! We are part of a national movement that has been growing for several decades. 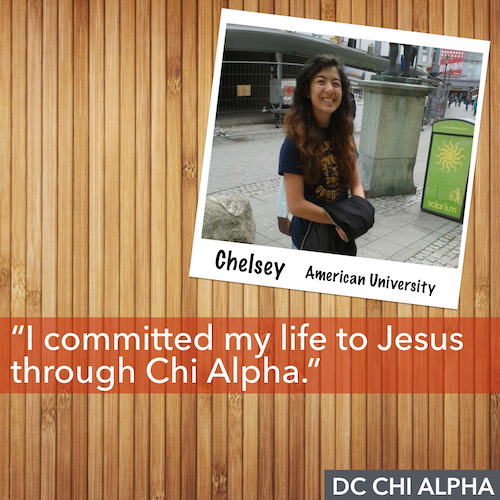 Did you know that Chi Alpha exists on over 300 campuses within the US alone? 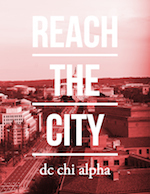 Each of our staff members in the city contribute to our blog.